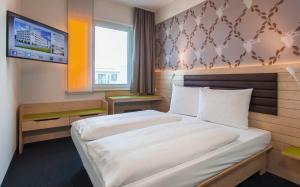 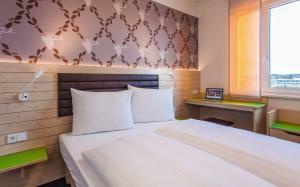 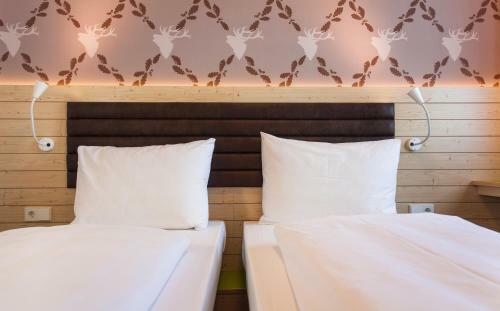 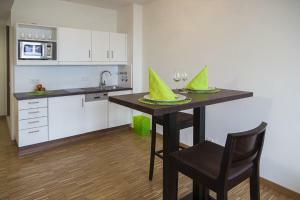 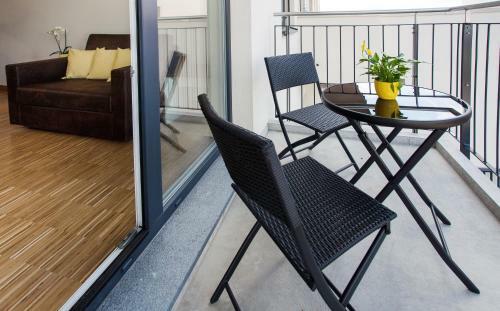 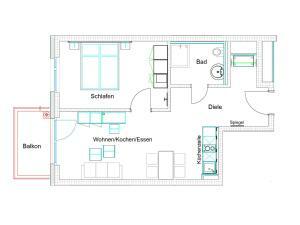 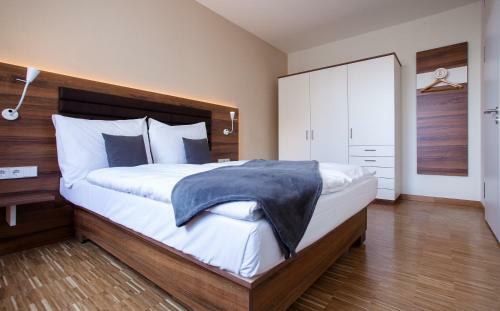 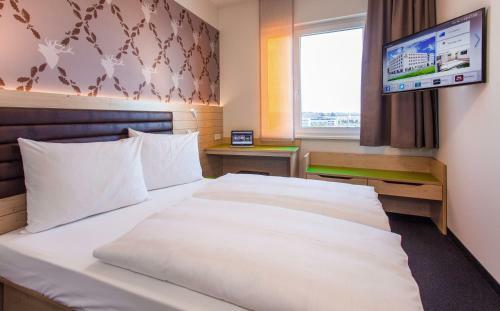 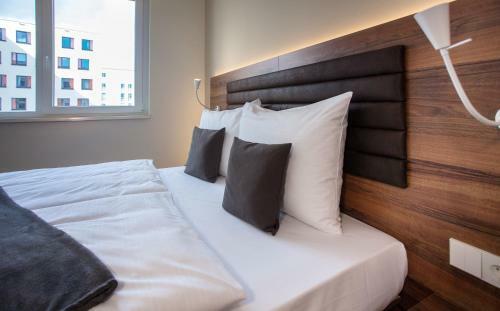 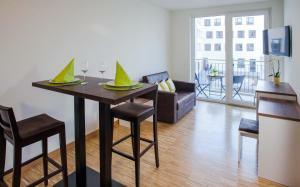 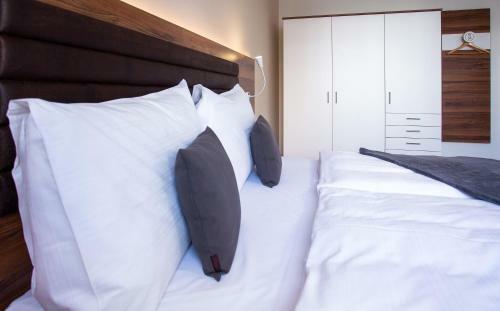 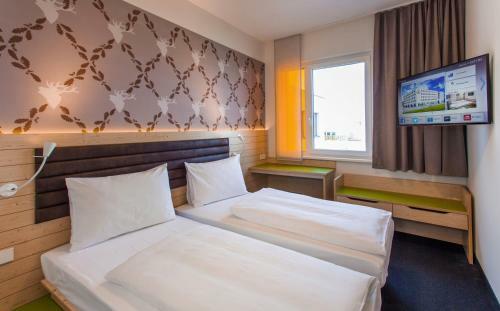 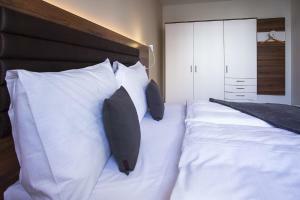 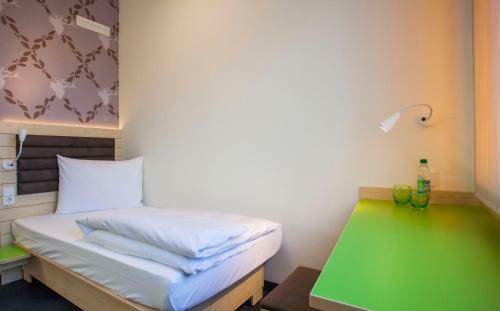 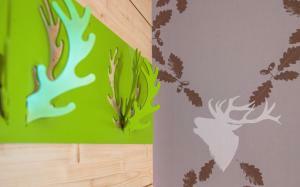 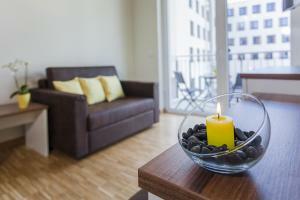 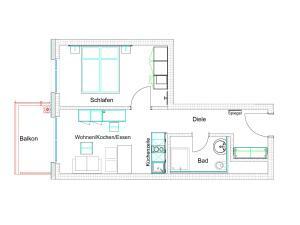 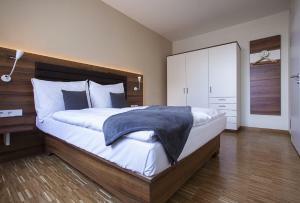 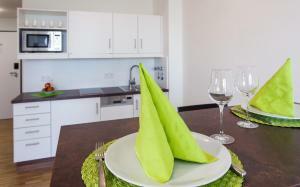 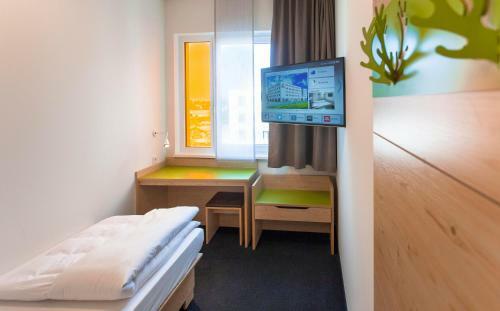 Modern, Bavarian-style newly built hotel, located in Munich's Pasing neighbourhood. 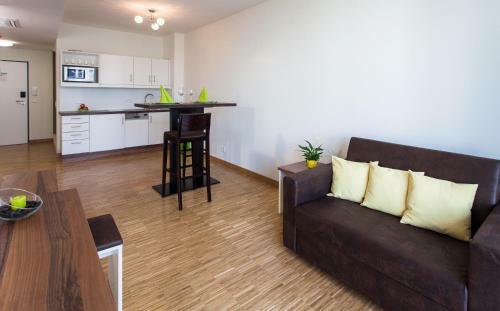 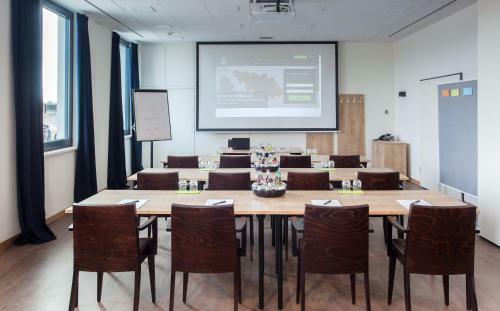 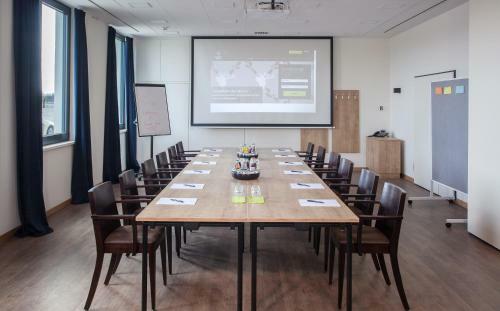 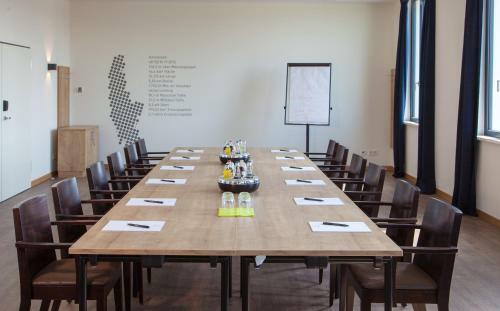 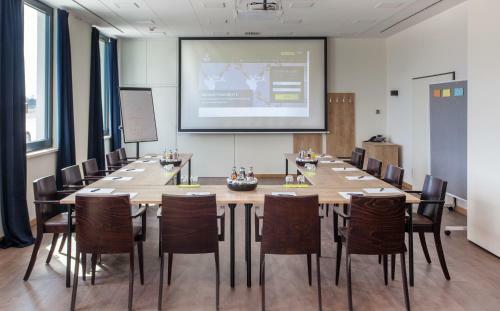 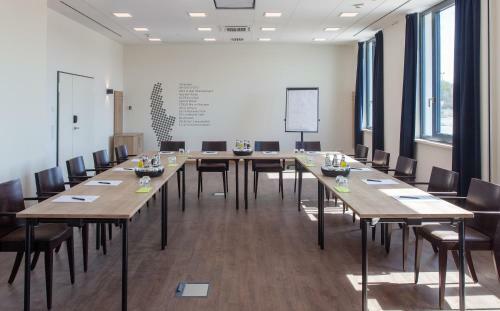 There are 4 conference rooms, a typical Bavarian restaurant with international food as well, public transportation is within easy walking distance, modern-style features such as a smart flat-screen TV. 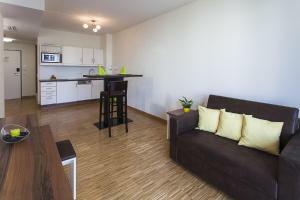 Free Wi-Fi access and Sky-TV are also available. 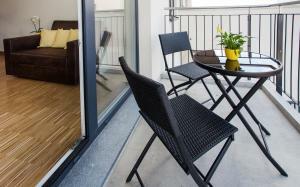 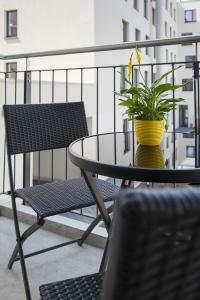 At BM Bavaria Motel you will find a terrace and a bar. 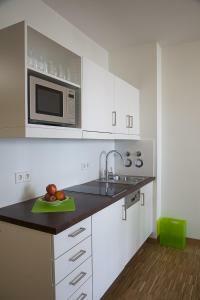 Other facilities offered at the property include luggage storage and a vending machine. 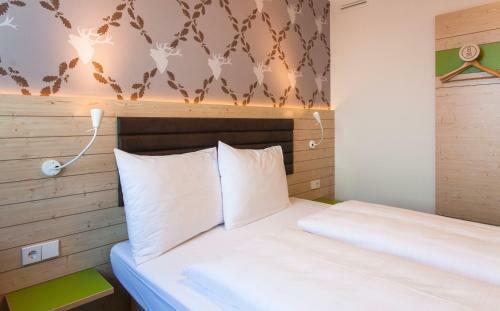 The hotel is 3.8 km from Muenchen-Pasing train station, 7.6 km from Nymphenburg Palace and 10.5 km from Oktoberfest - Theresienwiese. Munich Airport is 37 km away. 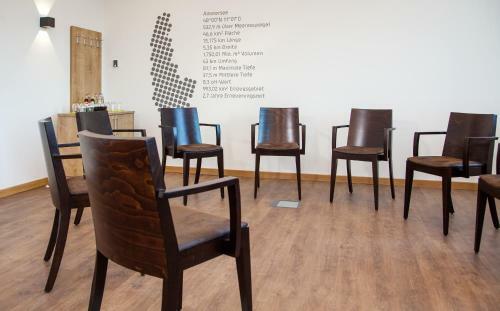 Please note that parking spaces are subject to availability and cannot be reserved.